SAMSON ELECTRIC, INC :: INDEX :: ARE YOU WIRED IN? 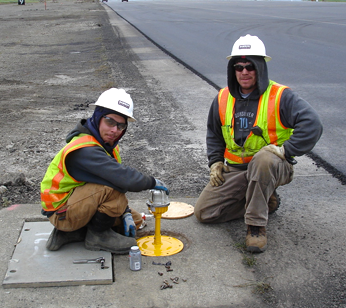 Proudly specializing in large public & private commercial work throughout Alaska for over 30 years. We are fully licensed and bonded. Our electricians are committed to their continued education to bring our customers the best and most up to date services available. At Samson Electric, Inc we do business people to people. Samson Electric, Inc has fully staffed service departments in Anchorage and Fairbanks with qualified electricians to meet all of your service needs. We have one of the largest Service Departments in Alaska. 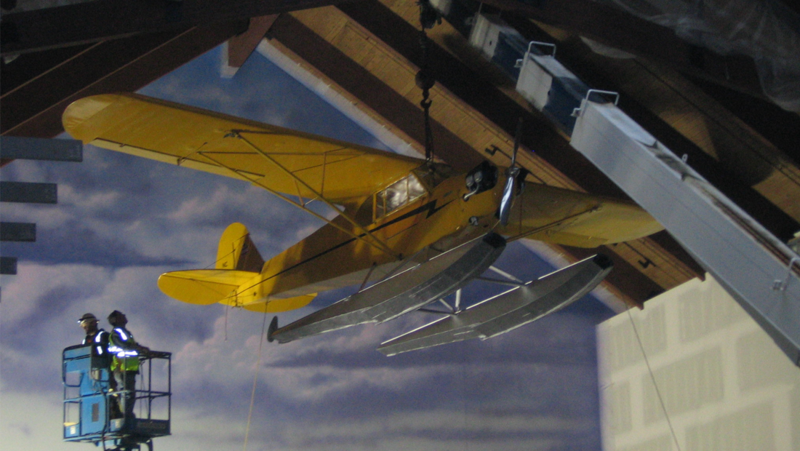 Samson Electric, Inc. was started on March 11, 1985 by Mike and Sylvia Samson in North Pole, Alaska. We currently hold State of Alaska General Contractor, Business and Electrical Administrator licenses. 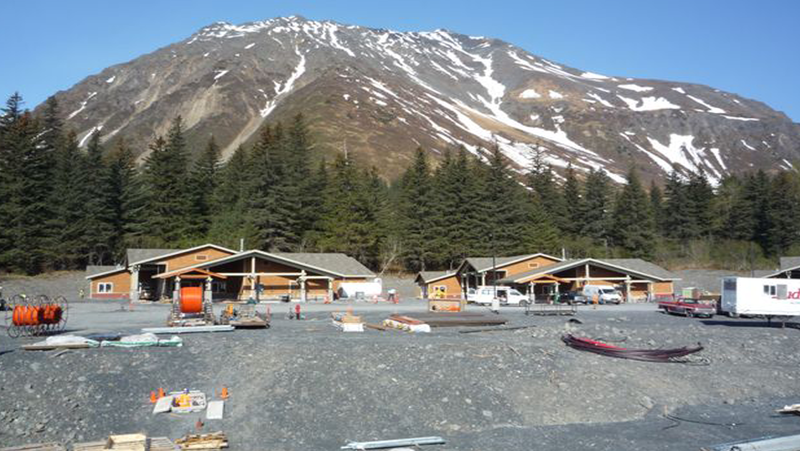 We have been proudly serving Alaska for over 30 years; meeting challenging performance requirements in remote and sometimes harsh environments. We believe we have a very strong management and estimating team with years of valuable experience in electrical construction. 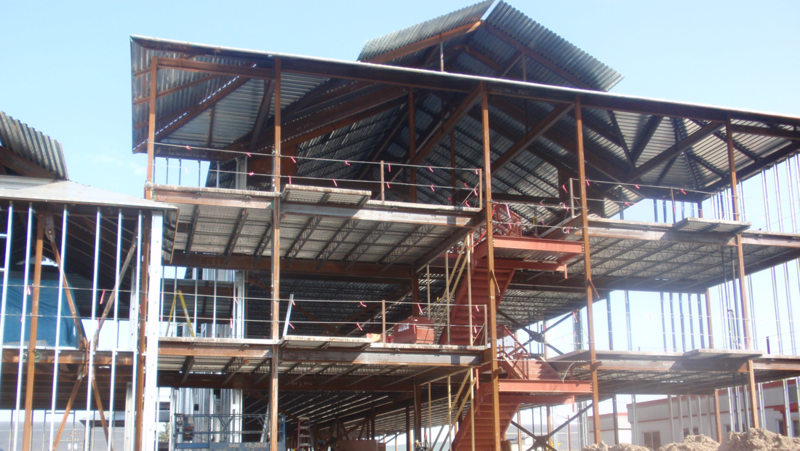 We have an extensive background and experience in Design/Build and negotiated projects. As Owners, Administrators, Foremen, Journeymen, Project Managers and Estimators we put the strength of our combined background to work for you on every project, regardless of its’ size. Samson Electric, Inc. specializes in large public and private commercial work. 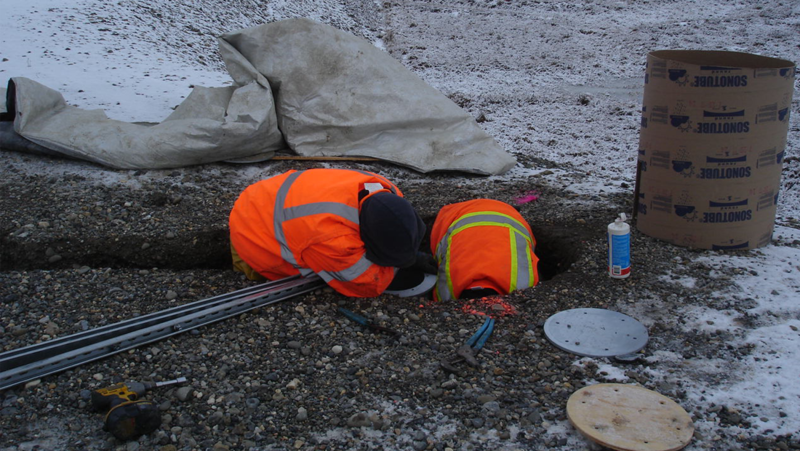 We have been proudly serving ALL of Alaska for over 20 years; meeting challenging performance requirements in remote and sometimes harsh environments. Samson is a member of ABC, the nation's leading commercial and industrial construction trade association. We put the strength of our combined background to work for you on every project, regardless of its' size.